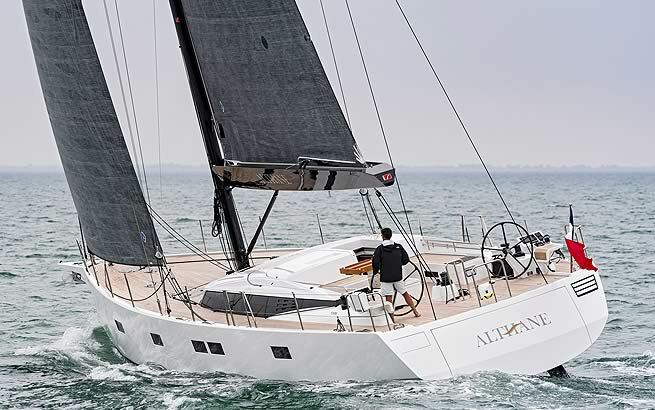 This world renowned shipyard, part of the Beneteau group, is the large yacht and custom building arm of Europes largest boatbuilder. 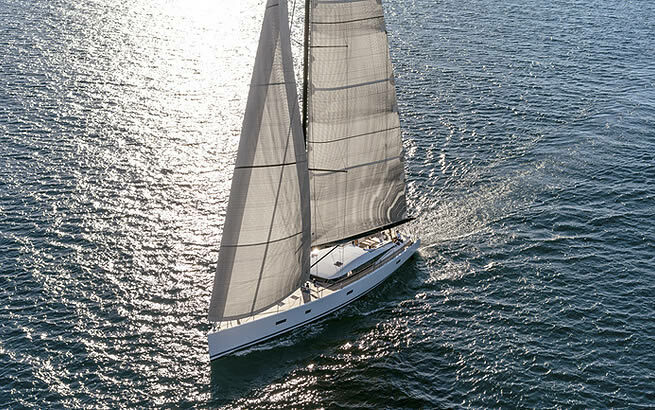 Created in 1987 CNB has quickly moved to be respected as a world leader in the construction of large sailing yachts, delivering an impressive fleet of yachts between 80` and 120` from the worlds leading designers. 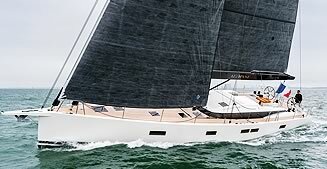 Taking on the family resemblance, the CNB 66 was designed as the largest sailing yacht that could be handled by a family crew. 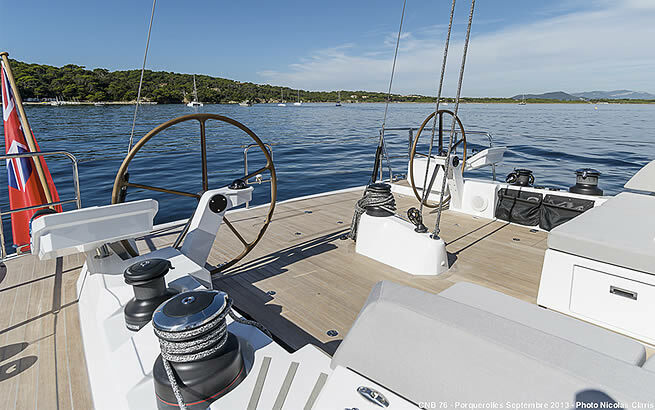 It can be equipped with the hydraulic roller-furling boom developed in an exclusive partnership with Hall Spars. 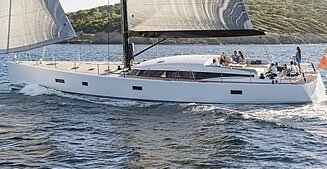 Seaworthy, elegant, efficient, comfortable and easy to handle, the new CNB 76. 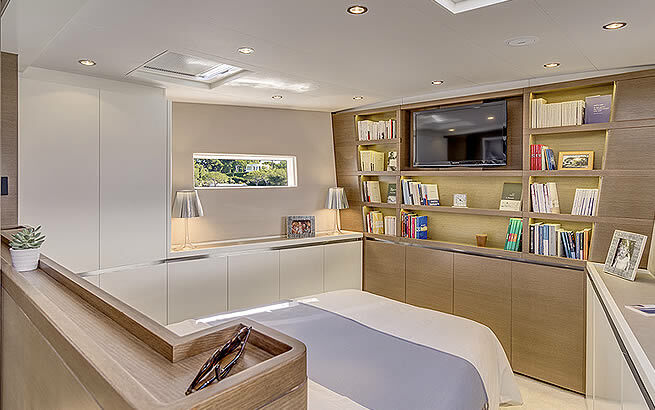 With her superb proportions and a unique elegance by talented, world famous naval architect Philippe Briand, her lines perfectly integrate a raised saloon, ideal when sailing or at a mooring. Olivier Lafourcade, Co-Founder of CNB and Director of CNB Superyachts. 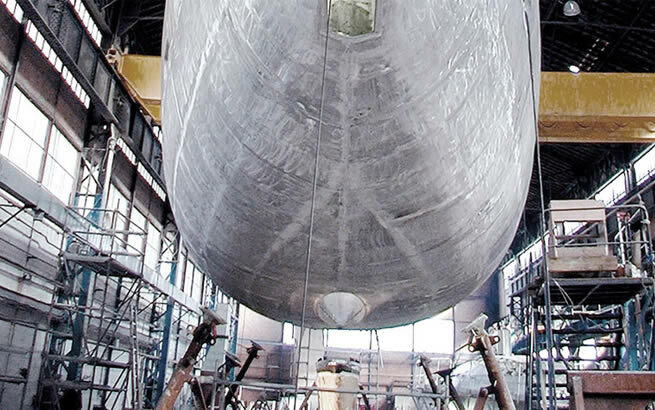 In over 30 years, more than 100 vessels have been launched in Bordeaux and are bringing the CNB yacht builders brand to notice on all the world's oceans. Some names, such as Hamilton II, Grand Bleu Vintage and Chrisco, have become symbols of elegance in the demanding world of superyachts and have earned CNB numerous awards. 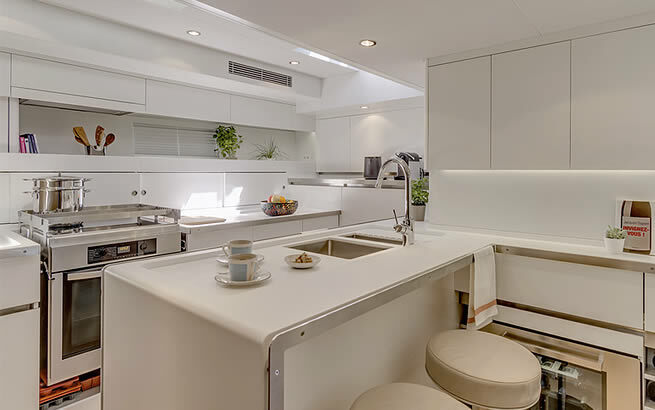 But our greatest pride lies in having been able to build an enduring relationship with the owners of our yachts, based on trust and bespoke support. 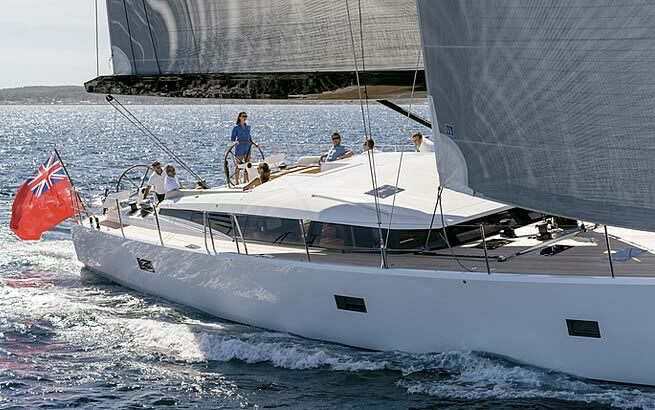 Combine this with Beneteau`s manufacturing and purchasing efficiencies and market leading position for deliverying value for money, an unbeatable mix. CNB is based at a 100,000 sqm site which includes 44,000 sqm of covered buildings and 300 metres of waterfront quay space where the water is deep enough to launch yachts and perform first trials. 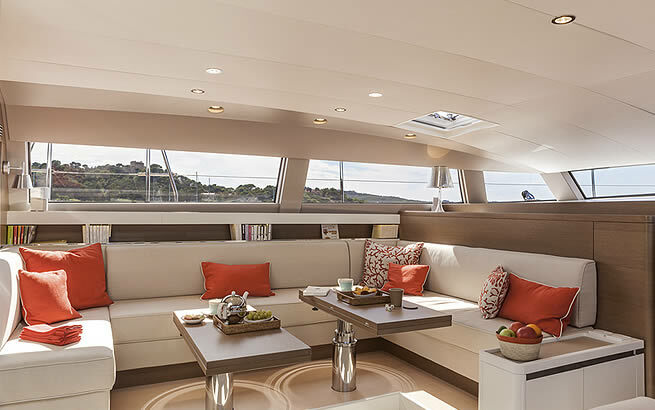 Internationally-recognised for the exceptional quality of its luxury superyachts, CNB has launched over 90 boats - be they sail or motor boats, aluminium or composite - since the company was set up, vessels that now sail the seven seas. SUBMIT AN ENQUIRY for thE CNB Range.